This image was posted on Instagram by Sonakshi Sinha. 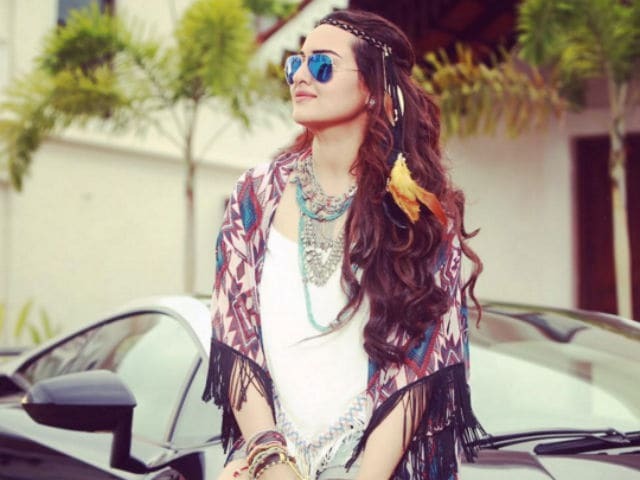 Sonakshi Sinha is done with her Dubsmash phase. And now, she is in the Ishqholic mood. Mood of the day : #ishqholichttps://t.co/8iDKfmjglx .... @AsliSona slaying it !!! Meanwhile, Sonakshi Sinha is filming Abhinay Deo's Force 2 and AR Murugadoss' Akira.